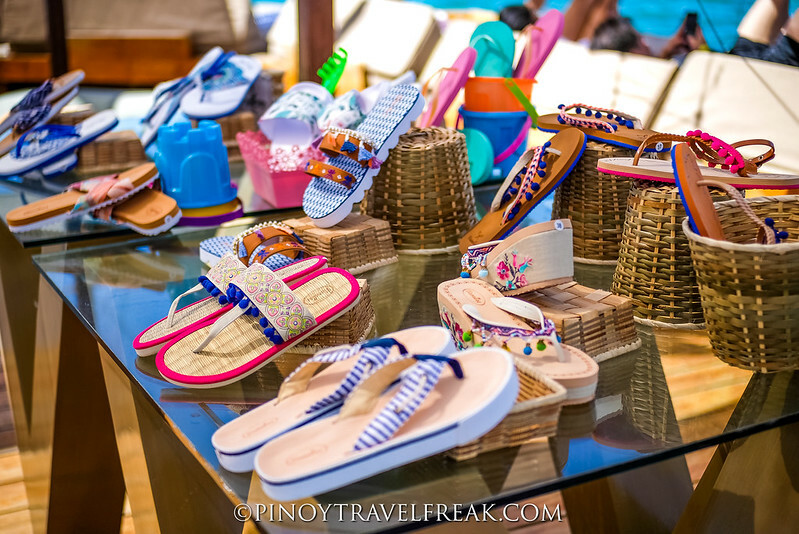 A new brand of slippers, Vianellas, was recently launched in Lakawon Island in Cadiz City, Negros Occidental. 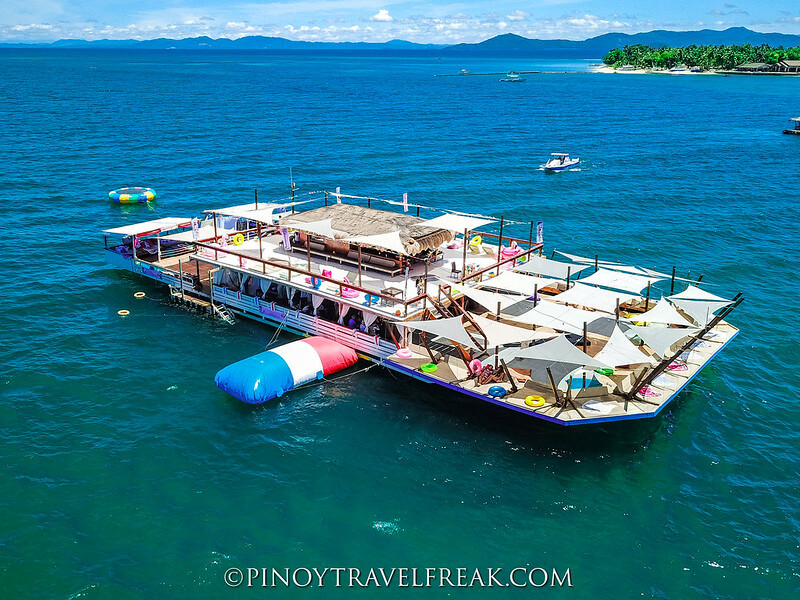 I was fortunate to be invited to the launch party held at TawHai, the largest floating bar in Asia and a first of its kind in the Philippines, in Lakawon Island Resorts and Spa, along with other bloggers and media members. 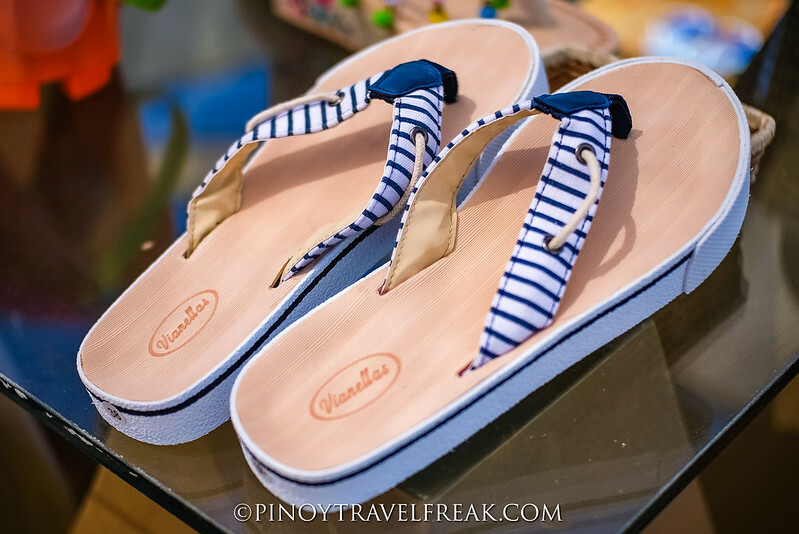 A portmanteau of two Spanish words "viaje"which means travel and "tsinelas" meaning flip-flops, Vianellas is a proudly Filipino flip-flops brand created by travelers for travelers. 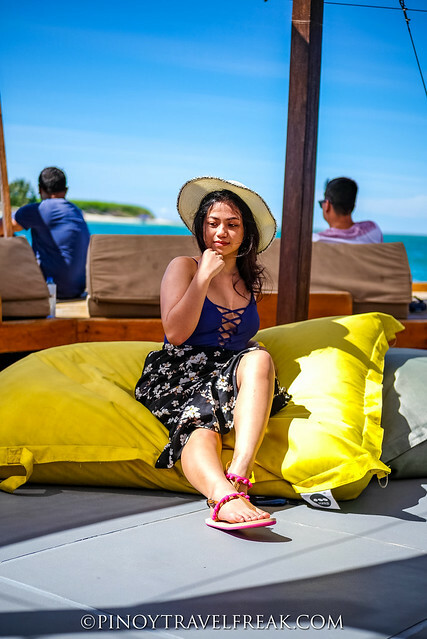 Designed by Negrense and beach lover Tanya Gonzales, Vianellas draws inspiration from some of the most beautiful beaches and famous tourist destinations around the world such as Greece, Morocco, and South America. 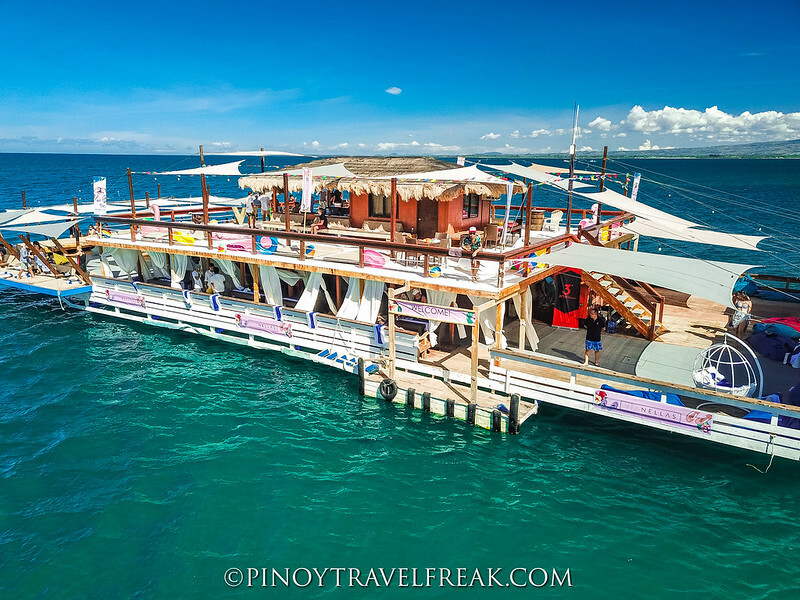 Vianellas aims to create slippers that are simple, beautiful and affordable and inspire Filipinos to explore the world and take the beach with you wherever you go. 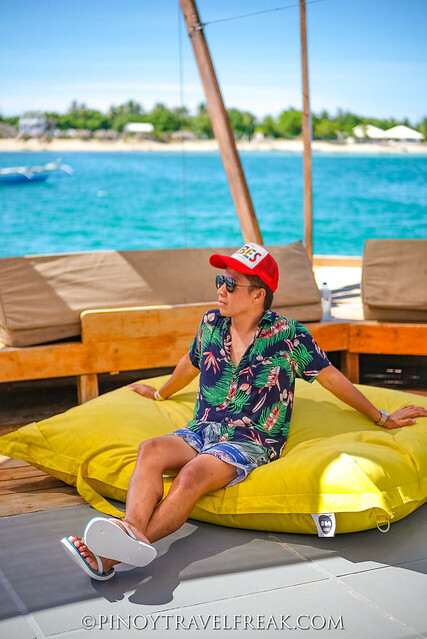 More than comfort, Vianellas offer flip-flops with fun, attractive, and trendy designs for men and women which means you can travel in style and Instagram-worthy fashion. From classic and elegant to casual and formal, Vianellas has various design selections which can definitely match one of your travel OOTDs. 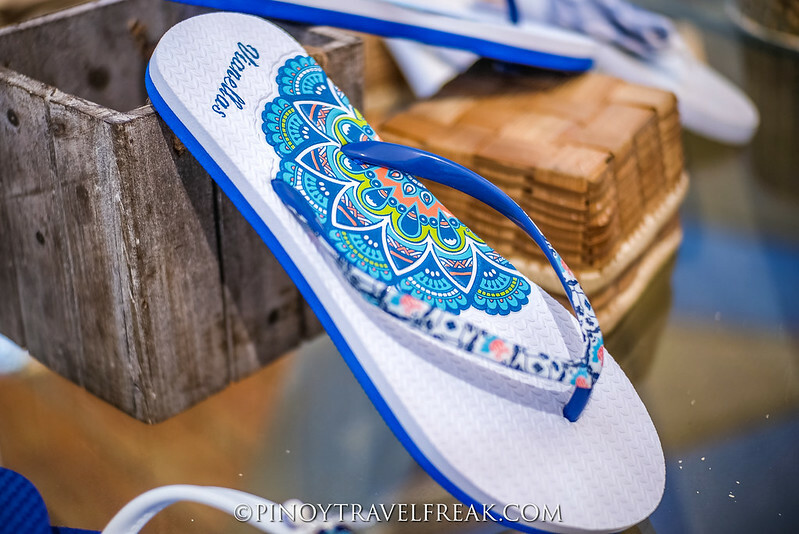 The Santorini collection (ranges from P460 to P845 per pair) is inspired by the crystal clear blue waters and iconic architecture of Santorini in Greece. 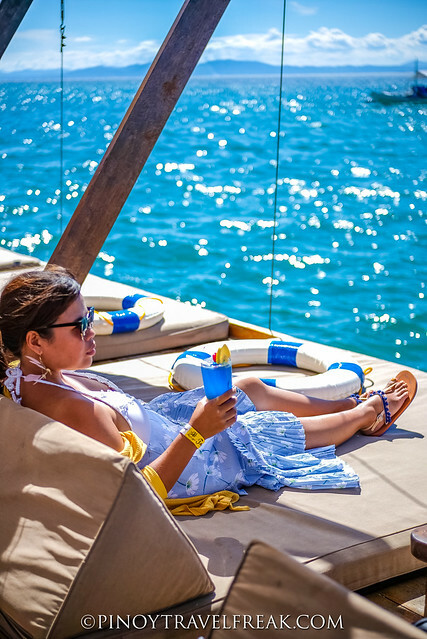 Meanwhile, one of the most beautiful hidden gems of Morocco, the Legzira beach and its iconic natural archways are the inspiration for the Legzira collection (P495-P1499). 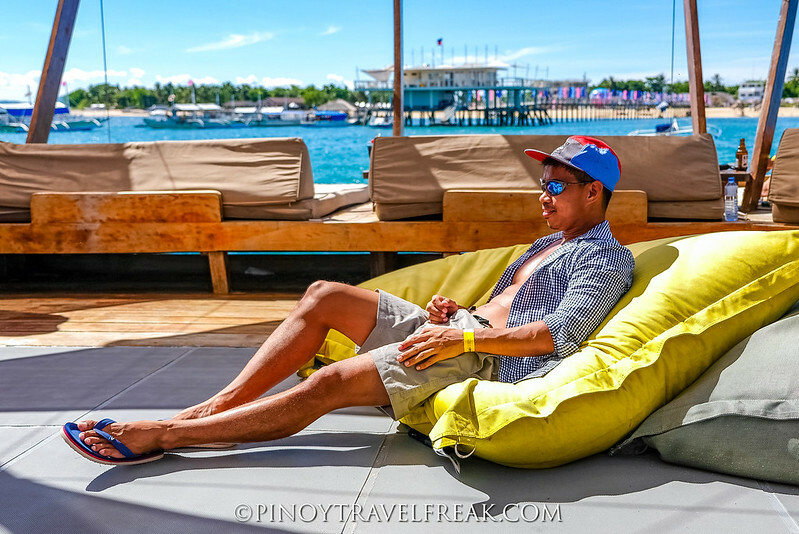 On the other hand, the simple and casual designs of Anzio collection (P799) are inspired by one of the beaches nearest Rome, Anzio, and suit any beachwear and outfit. And lastly, the Santa Monica collection (P699) is inspired by the iconic beach and breathtaking sunset of Santa Monica in California. 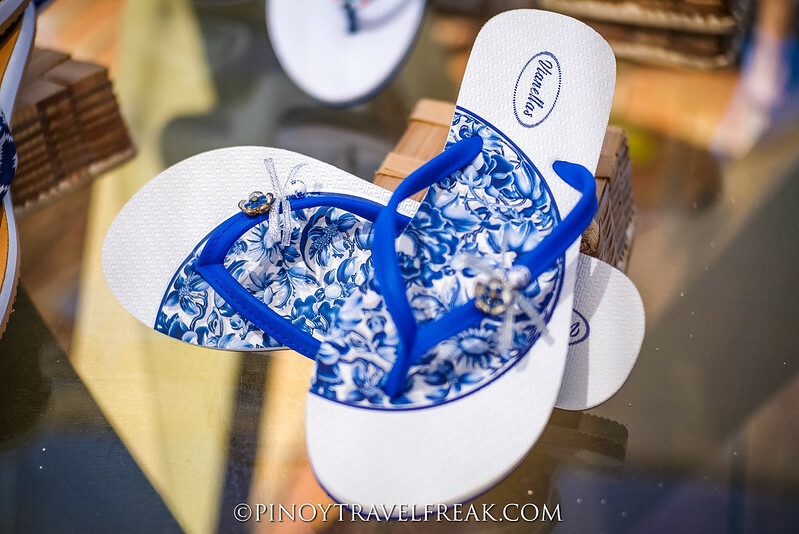 For simple and minimalist designs, they also have basic collection that ranges from P299 to P599 per pair. 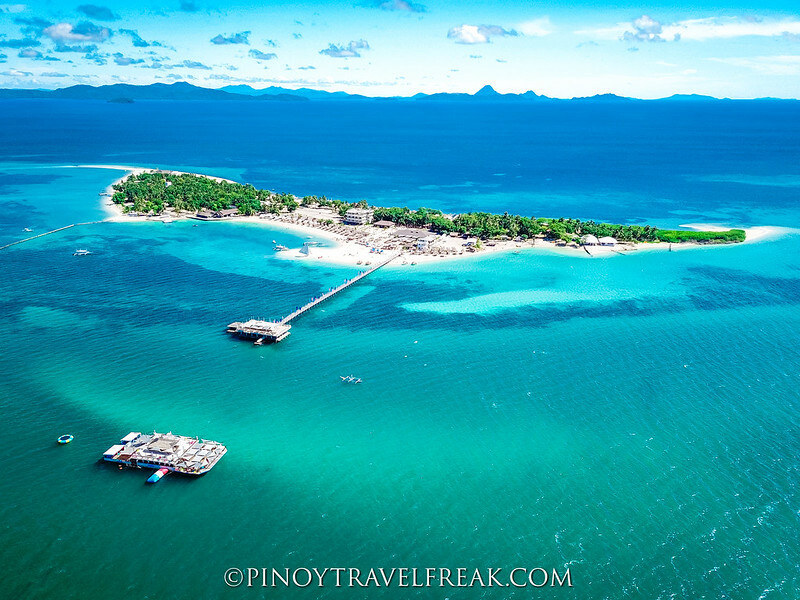 Vianellas are currently available at NAIA Terminal 3, Lakawon Island souvenir shop and online. 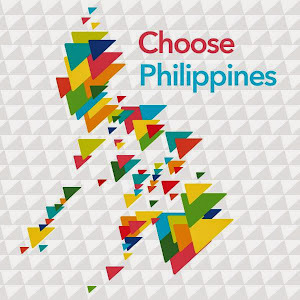 It will soon be available in department stores nationwide. 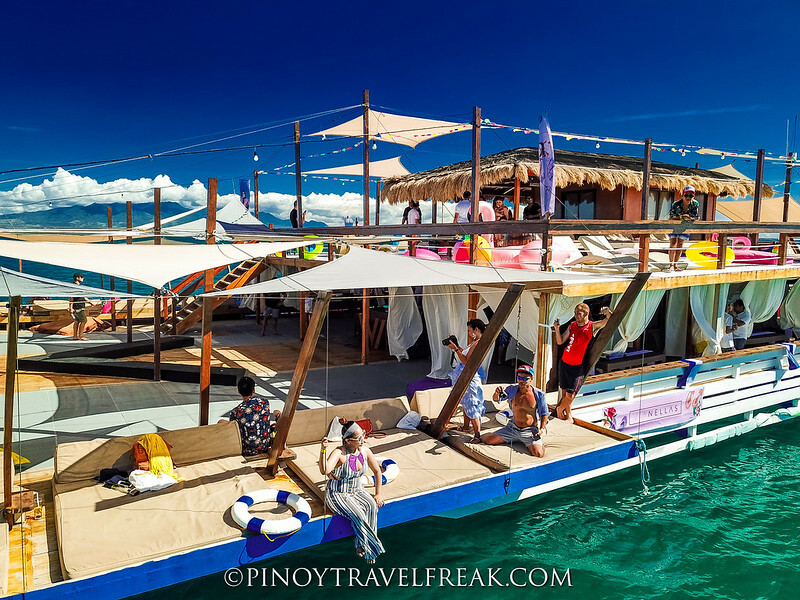 The launch party was held alongside the first ever Lakawon Beach Festival, headlined by famous DJs Jess Milner, Clara Benin, Xavi Panlilio and many more. 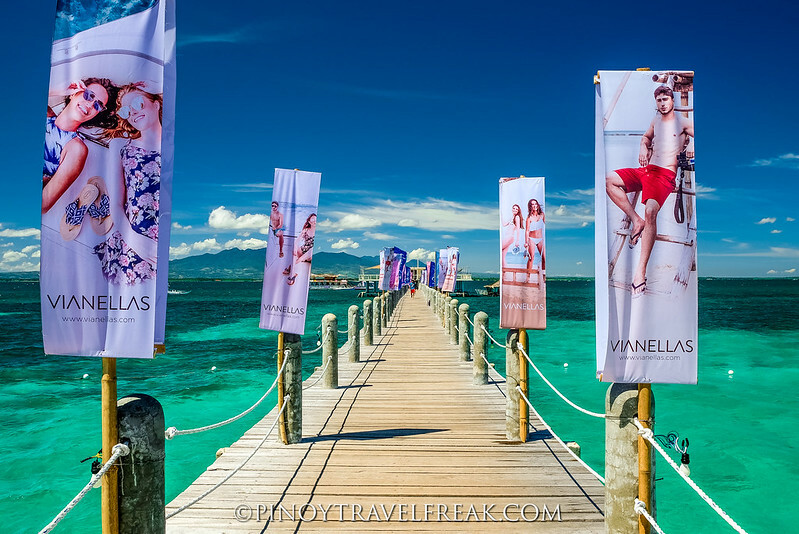 Special thanks to 367 Collective Events & Activation Inc. (Contact: 367events.activations@gmail.com or 09175662078) for inviting us to be part of Vianellas launch party.